America, during the Civil War, 1864. They are an unlikely pair: Clay, a gang-thief determined to find life’s fortune alone; and Szajda (“Shy”), a ghostly Jew with an Irish accent, blind but possessing a remarkable power. Yet they become tied at the waist with a length of rope, stuck together on a desperate quest through a Civil war-torn America. As their journey begins, each boy struggles to understand the stranger beside him. Tatiana Lofton perf. “On Monday” from 35MM. Later in the story, Shy meets his long lost sister, Stefa, who has an affinity for dressing up in boys clothes. Stefa’s best friend is the slave Reggie, and she dreams of a world where her mother will free Reggie and all the slaves, and maybe even Stefa can find her own sort of freedom. Sheriff Quimby and his beloved wife Vesta are dead. The town learns that their adopted daughter, Willa, is responsible. One tramp, Mr. Sallow, is asked to tell what he knows about the orphan girl Willa. Four years earlier, Willa, a young teenager, lives the tramp life on the road with her brother, George. But George is hauled away to war, leaving Willa without a soul in this world to guide her. Vesta Quimby adopts Willa, indoctrinating her into a glamorous world of privilege and class. Yet that isn’t Willa; Willa comes from road people, and once her brother returns from the war, she’ll have her real family again. At the climax of their journey, loyalties are tested and sacrifices must be made. In a cold world where brother must fight brother, Clay and Shy dream of a future together, lifelong companions and brothers forever. Alex Brightman perf. “I Have Seen The After” from Rope. Filmed by Nessie Nankivell at SubCulture, NYC on August 29, 2016. That is, of course, American Ballet Theatre. And then it happened. It ALL happened. Of dancing at the Met. In tights and T-shirt stained with sweat. A life’s goal attained so fast! When it’s finished coming true? The picture of his life didn’t — couldn’t last. Never ends like you expect. He stayed home sick, his body wrecked. The docs called it Epstein-Barre. What would he do now? He was jobless, with no hope. He bought a camera, just to cope. He was an artist once again and how! Of him dancing at the Met. He’s the go-to-guy, good as they get. But it can never change your heart. But the point is, new pictures get made. With his new life with me. Ethan Carlson perf. “I Have Seen The After” from Rope. Michel Mendez perf. “City of Angels” from We Foxes. Clay vows to get Shy home to Virginia, escaping the vicious gangs of New York and pushing a path into the heart of the Civil War. Yet with all the danger ahead of them, Clay and Shy vow to journey together come what may. Mary Claire Miskell perf. “Sorrow Done” from We Foxes. Ethan Carlson performs “Lost Boy” from Darling. The pivotal moment when Clay chooses to tie to Shy, giving his friend sight. The onstage band of storytellers, The Daybreak Boys, blesses their union with a song. The conclusion of the story sees one of the boys sacrificing his own life for the other. The surviving boy must take the broken, frayed rope, and understand how to move on, alone. He takes the rope in hand and ties it around himself, the two souls becoming one in an eternal embrace. Along the journey, Daniel, the man who practically raised Shy, offers Shy and Clay a final sermon that despite their differences, in this life all men must bond together, for only then, may true brotherhood be found. Melissa Rose Hirsch perf. “Out of My Mind” from Mrs. Sharp. 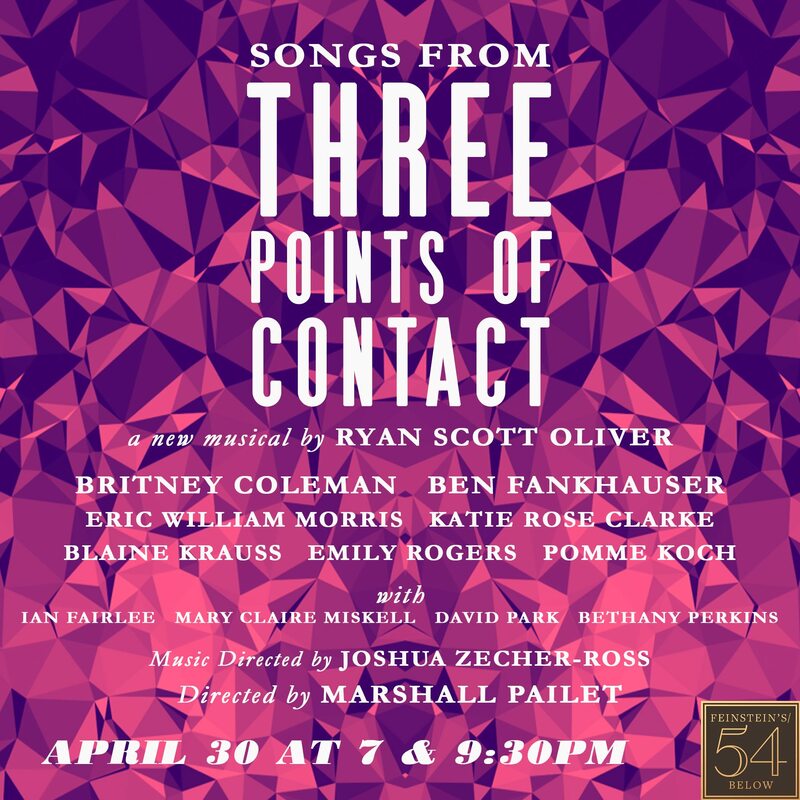 New York, NY – Very Intense Productions presents Songs from THREE POINTS OF CONTACT, a new musical by Ryan Scott Oliver. The evening will be presented at 54 Below (254 West 54th Street, NYC), on Monday, April 30 at 7:00pm and 9:30pm. Marshall Pailet (Baghdaddy) directs. The cast will include Britney Coleman (Sunset Blvd. 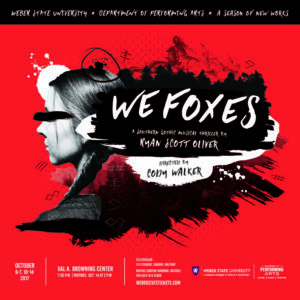 ), Ben Fankhauser (Newsies), Katie Rose Clarke (Miss Saigon), Eric William Morris (Be More Chill), Blaine Krauss (Natasha, Pierre…), Emily Rogers (If/Then), and Pomme Koch (The Band’s Visit), with Ian Fairlee, Mary Claire Miskell, David Park and Bethany Perkins in the ensemble. Music Director Joshua Zecher-Ross leads a 7-piece band featuring Allison Seidner, Jeremy Yaddaw, Matt Hinkley, Joseph Wallace and Hiroko Taguchi. Tickets are $30-45 and are now on sale and are available for purchase on the 54 Below Website, 54below.com. On 26 March, 2018, RSO will return to London with an evening of his songs, directed by Adam Lenson and music direction by Joe Bunker (the three previously collaborated on an acclaimed run of 35mm: A Musical Exhibition at The Other Palace). Show time is at 8:00pm. Following the acclaimed run of 35mm: A Musical Exhbition, award-winning composer-lyricist Ryan Scott Oliver returns to The Other Palace to host Crazytown, an evening of his songs, performed by a star-studded cast. Crazytown is produced and directed by Joe Bunker and Adam Lenson and features a host of West End soloists, including: Ethan Carlson, Cassie Compton (Wicked, The Wedding Singer), Alexia Khadime (The Book of Mormon, Wicked), Jill Rensing (Les Miserables), Alex Young (Follies, Carousel), Anton Zetterholm (Phantom of the Opera, Les Miserables). The concert will reunite three of the original cast of 35mm: Gregor Duncan, Christina Modestou (Rent, In the Heights, We Will Rock You), and Stage Debut award winner Samuel Thomas (Allegro). Musical Director Joe Bunker will lead a six-piece band. 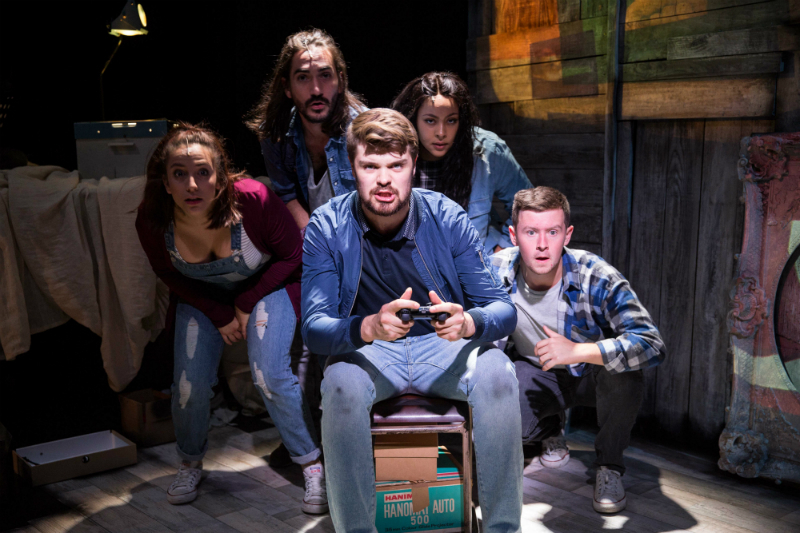 Joe Bunker and Adam Lenson previously collaborated on 35mm: A Musical Exhibition, Adam Gwon: The New American Musical (The Other Palace Studio), and the award-winning Superhero: A One Dad Musical (Southwark Playhouse, winner of the Off West End Award for Best New Musical). In June, they will open a major revival of Kander and Ebb’s The Rink at Southwark Playhouse, starring Caroline O’Connor. This spring, the new musical ¡HAVANA! will premiere, directed and choreographed by Warren Carlyle, and featuring songs and additional lyrics by RSO. 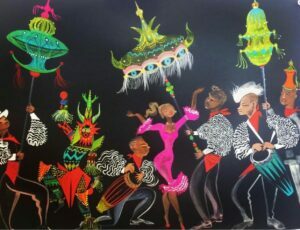 Commissioned by Norwegian Creative Studios, ¡HAVANA! also includes songs by Cuban pop sensation and Grammy Award winner Albita, with a book by David Solomon, costume design by Isabel Toledo and set design by Ruben Toledo. The show will first open on the maiden voyage of the newly built Norwegian Bliss. Casting and more information will be announced soon! Music+Lyrics by RSO: Vol. 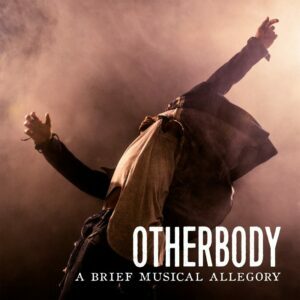 4 and Otherbody Vocal Score released! After three years, there’s new RSO sheet music at the store. Music+Lyrics by Ryan Scott Oliver: Volume 4, featuring 16 brand new songs, including never-before-released tunes from Rope, We Foxes, 35mm: A Musical Exhibition, and Jasper in Deadland, and the complete vocal score for Otherbody, a Brief Musical Allegory are now available to purchase as digital downloads. Individual songs contained in Volume 4, including “Roots Dig Deep” and “Dark Dark Dark” from Otherbody, are also available to purchase. PLUS! 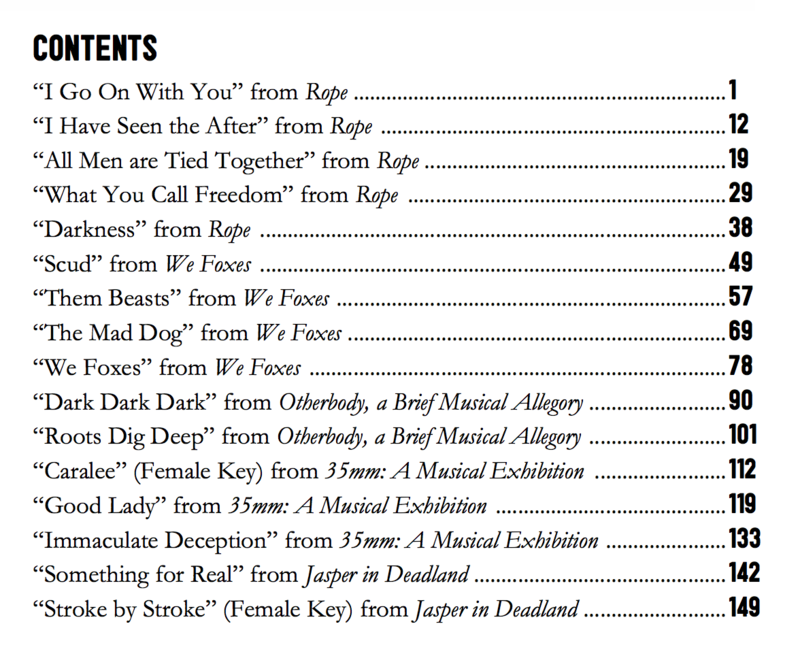 Now through February 2, 2018, all songbooks (including Volume 4!) are now 15% off. Go to the store! The complete songlist for Volume 4 appears below! Here’s a look back at 2017. 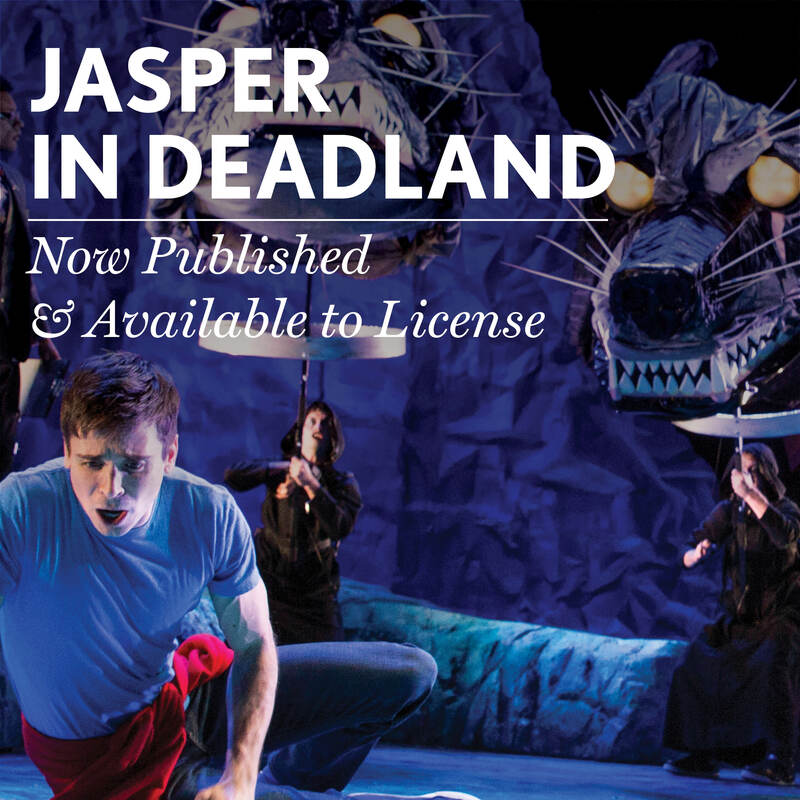 Without any fanfare, RSO’s written a brand new musical now available for you. And, slated for 2018: RSO’s been commissioned by two major studios to create brand new musicals based on beloved source material; RSO and Tony-winning director Warren Carlyle have joined forces for a brand new musical; plus two major productions of RSO favorites soon-to-be-announced; and some very exciting news on the horizon. Stay tuned!